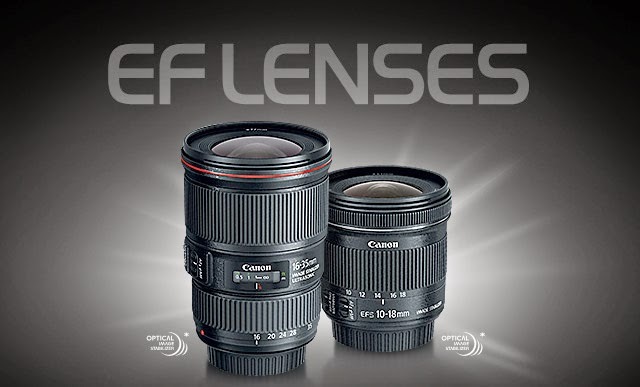 Canon announced two wide angle lenses today and the list price is surprisingly 'cheaper' than I had expected. The EF 16-35mm f/4L IS is what I am interested in and with a 4 stop IS system, it will find a place in my equipment bag. Since its introduction in March 2013, the EOS Rebel SL1, the world's smallest and lightest digital SLR camerai, has provided photographers of all levels with a high-performance digital SLR in a small, compact camera body. The new white EOS Rebel SL1 Camera Kit is complemented by a matching white EF-S 18-55mm f/3.5-5.6 IS STM lens and offers a stylish alternative for photographers who like to stand out from the crowd. The EF-S 10-18mm f/4.5-5.6 IS STM ultra wide-angle zoom lens features a compact and lightweight design with an Optical Image Stabilizer for shake correction up to four shutter speed stepsiii, enabling handheld shooting in low light. The lens' stepping motor and newly designed focus mechanism are ideal for Canon EOS Movie Servo AF (available on EOS 70D, EOS Rebel T5i and EOS Rebel SL1 cameras) to provide smooth, quiet and continuous autofocusing during video shooting, as well as when taking photos. The Canon EF 16-35mm f/4L IS USM and the EF-S 10-18mm f/4.5-5.6 IS STM ultra-wide zoom lenses are scheduled to be available in June for estimated retail prices of $1,199.00 and $299.99, respectively.